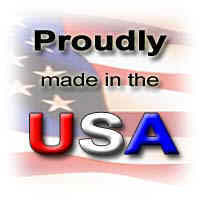 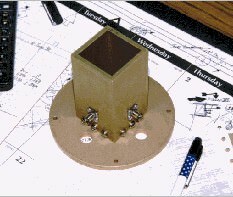 At TMC Design our dish antennas are custom designed and fabricated to meet customer specifications. 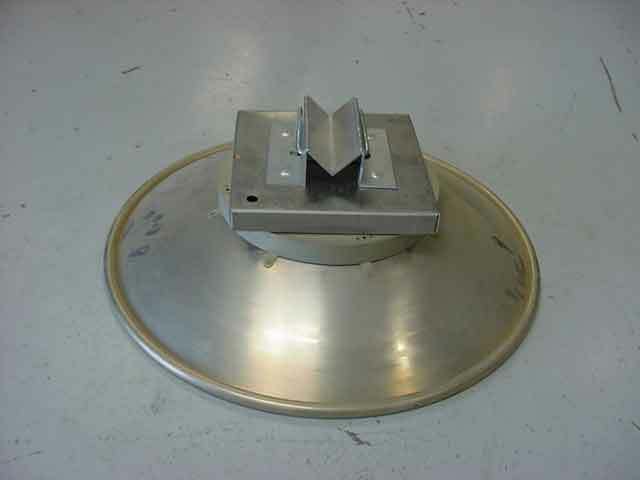 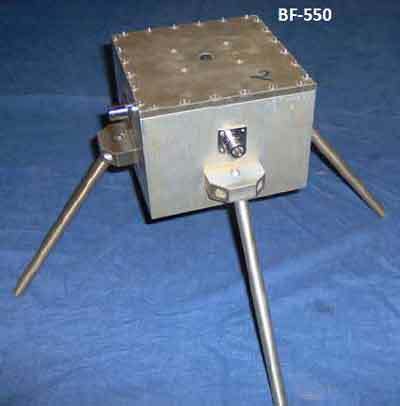 TMC Design manufactures several types of dish feeds (see Antenna Box Feeds Below) that are available for custom dish orders. 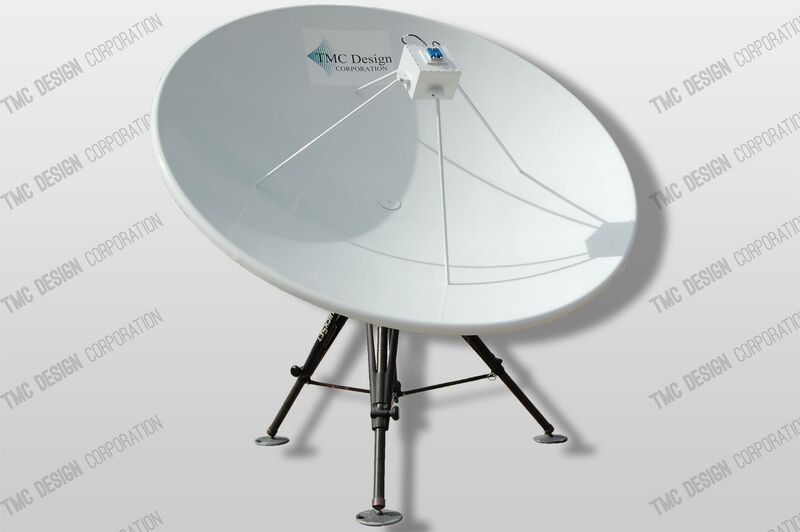 Owing to our many years of experience in this area and available dish feeds TMC Design can often complete a dish antenna within a fraction of the time and cost of our competition. 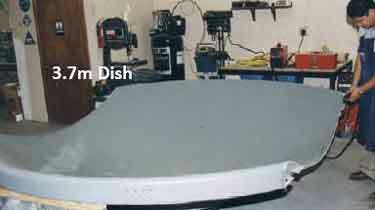 In addition to our dish fabrication, design and alignment capabilities, TMC Design can also provide test and validation services or can suggest alternate test facilities, for our customers that prefer independent test and validation of performance. 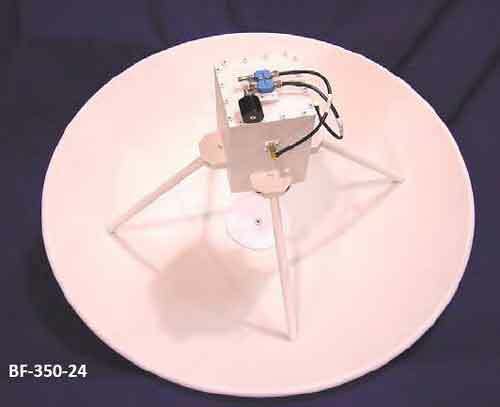 Our dish antennas are currently in use by several U.S. Government agencies for communications systems, EW systems (both airborne and ground based) and for a wide variety of test applications. 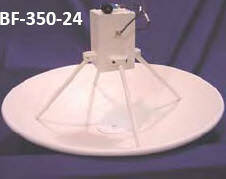 TMC Design’s newest dish antenna, the BF-550-72 is an ideal directive L-band solution. 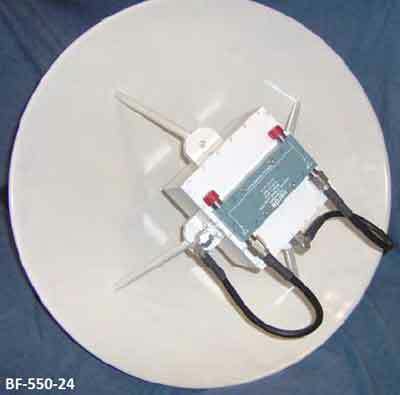 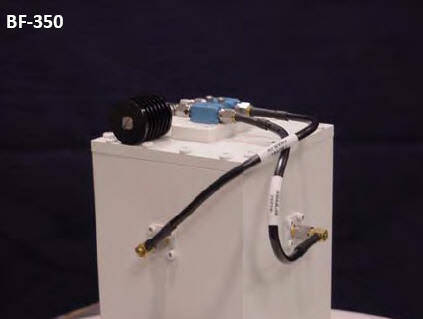 This antenna’s design includes a vari-pol feed that allows it to operate in either left-hand or right-hand circular polarization. 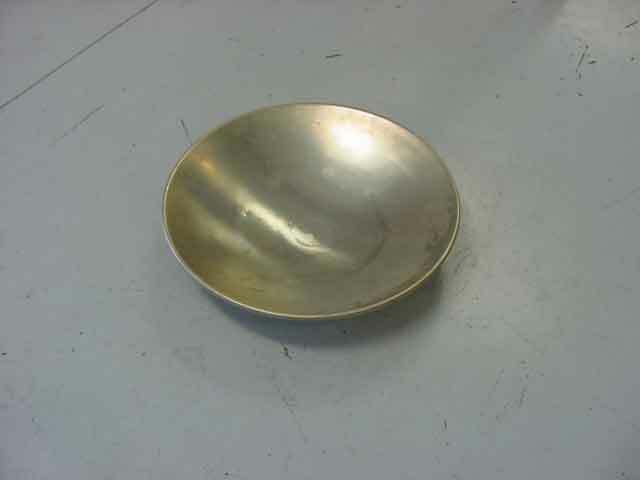 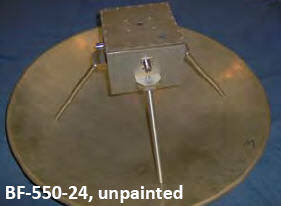 The dish is approximately 5 feet in diameter and is available with a variety of mounting options. 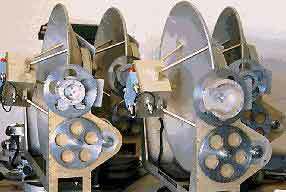 TMC Design Corporation has many years experience in the design and fabrication of dish feeds. 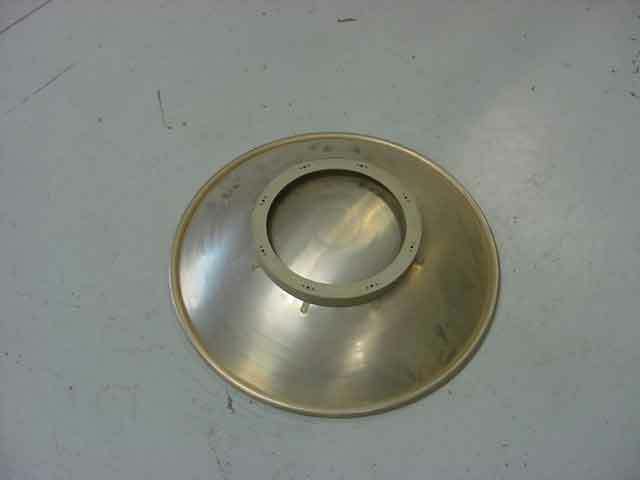 We are now pleased to offer the highly flexible dish feed which allows operation in either right or left hand circular polarization as well as vertical or horizontal linear from a single feed without refocusing the dish. 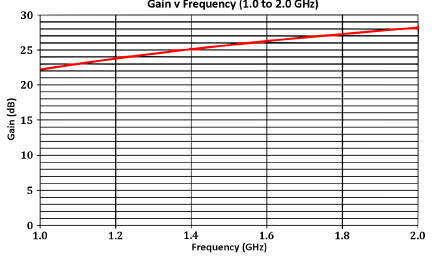 Available in wide band widths from 1.12 to 18 GHz.